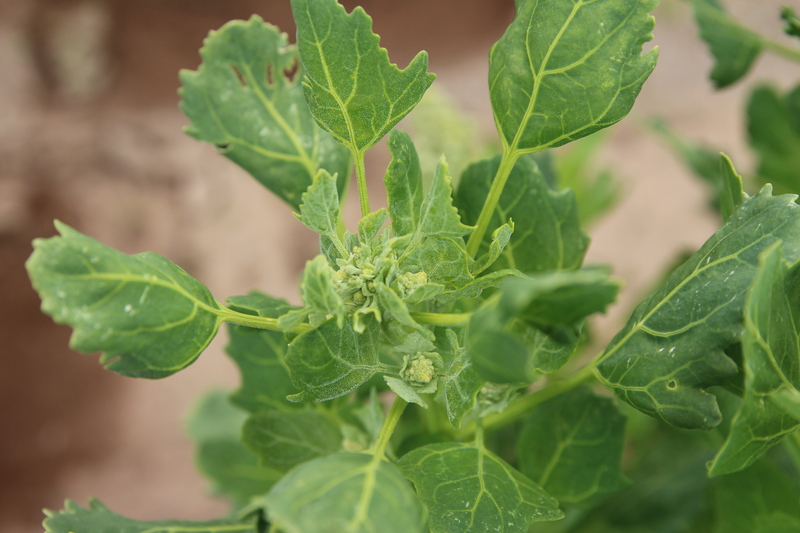 DAY 31 – A day in the quinoa fields. 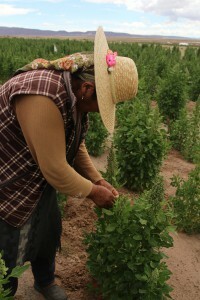 What do farmers do while their quinoa is growing? 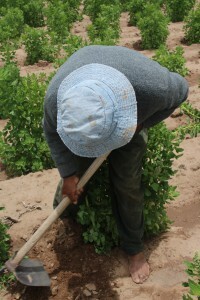 Bare footed and back breaking – farmers such as Miguel, carefully tend the quinoa stalks that will be supporting heavy seed heads. Here Miguel is hilling up dirt around his quinoa plants to support stalks that had drooped to the ground as a result of last month’s drought. They care for it – weeding, checking for moths and worms, plant damage from frost, hail and predators, rainfall and irrigation (if available), looking at bio indicators for predictions of future crops, and they help plants that are struggling. 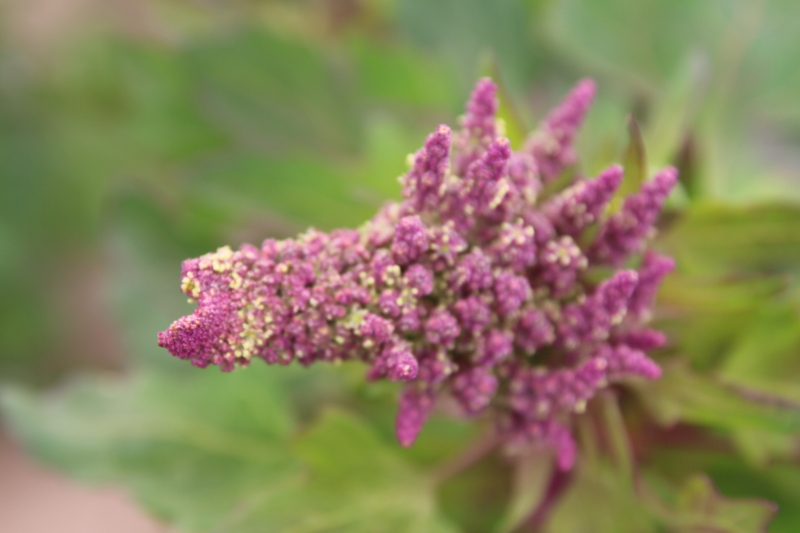 A well cared for seed head can weigh up to 1 pound and contains millions of precious quinoa seeds. Famers do all they can to encourage good seed head production. They walk their 12-15 acres of plantings, checking each plant, knowing each verity of quinoa planted and how their neighbors’ plants are doing well. Often it means taking out the entire family out for the day. Babies sleep in pick-up trucks or under makeshift tents, and open air lunch – usually including llama meat – is shared with all. With quinoa prices so low (farmers make just 28 cents a pound for their quinoa), many males farmers have left the region to seek paid work elsewhere. Women are left alone to tend the quinoa. Here are some photos taken from my six-mile hike through Quillacas’ organic, hand grown, quinoa fields. Bad times ahead? 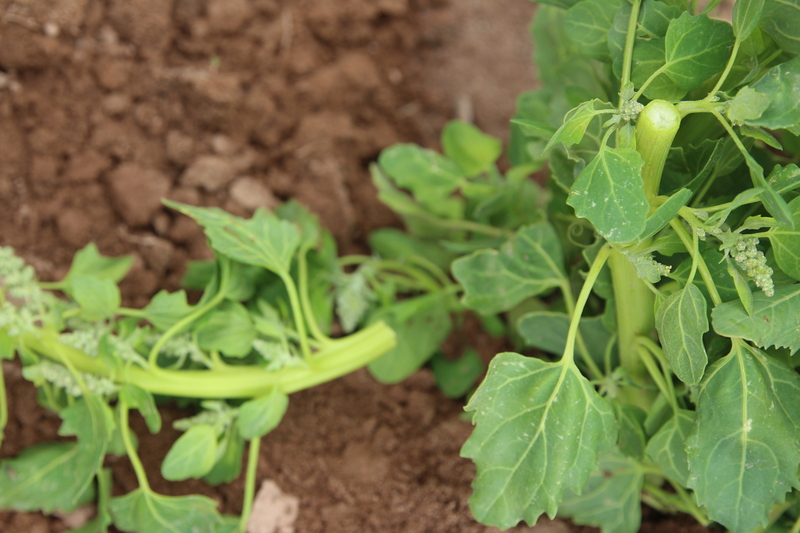 Miguel believes that malformed seed heads are an indicator of poorer yields next year. The May harvest will verify what the next season will bring. A rabbit ate this seed stalk to get access to the juicy moisture inside. 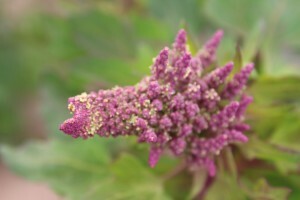 Besides worms, rabbits and vicunas – a wild form the the llama are also pests who eat and damage the quinoa.